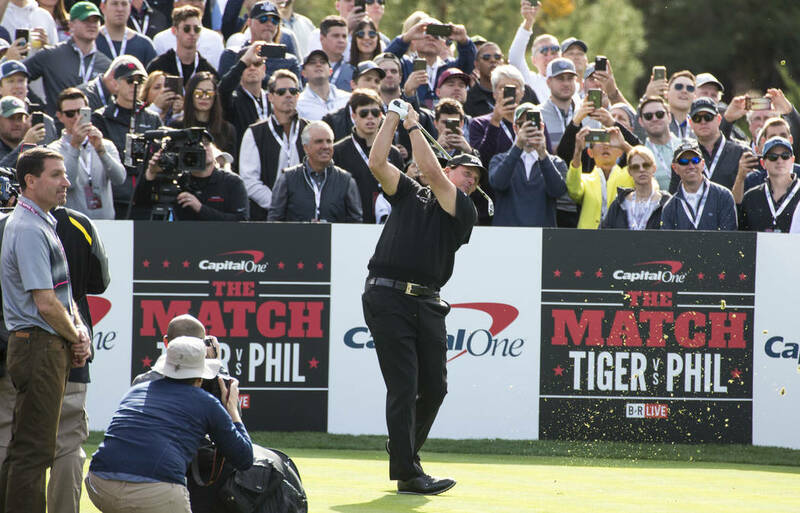 Phil Mickelson made a $9 million birdie putt under the lights at the exclusive Shadow Creek Golf Club on a makeshift fourth playoff hole to beat Tigers Woods in a match-play clash. 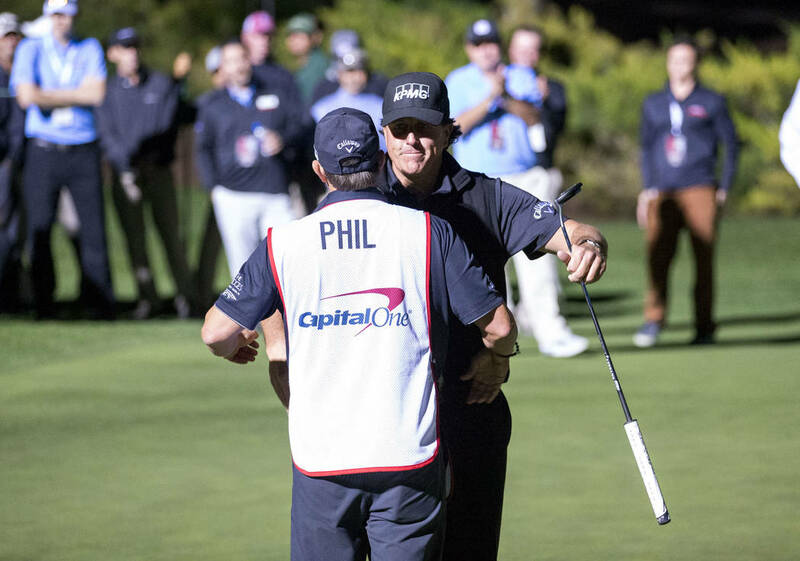 It was more than just Phil Mickelson making a putt. 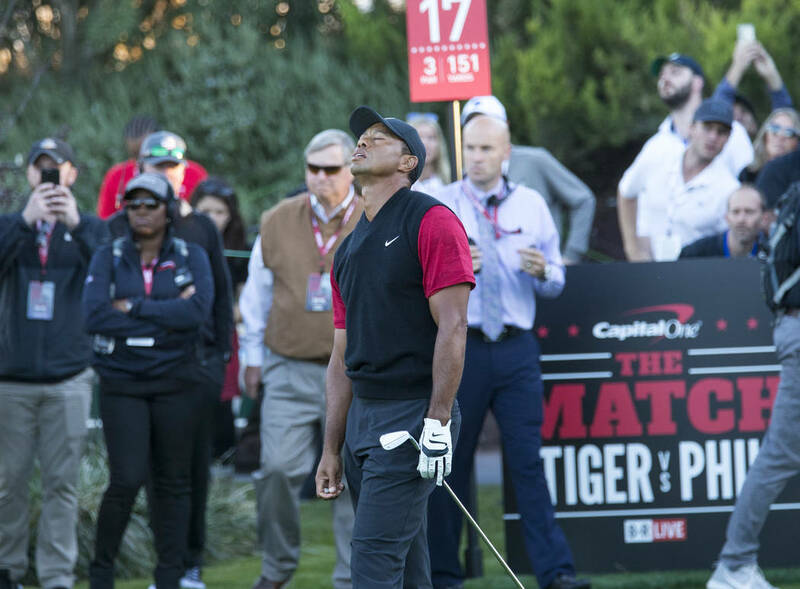 It was Mickelson making a $9 million birdie putt under the lights at the exclusive Shadow Creek Golf Club on a makeshift fourth playoff hole to beat Tiger Woods in a match-play clash. In front a world wide web and TV audience. Billed as “The Match,” it started out as “The Miss,” because neither player could find the bottom of the cup. But its ending surely will go down as a piece of Las Vegas sports history. 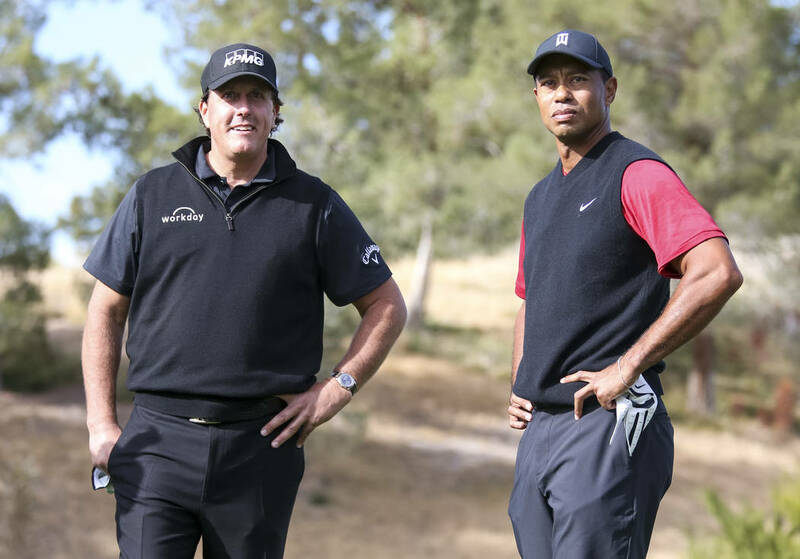 For much of the day, Mickelson and Woods struggled on the greens and with their overall games. 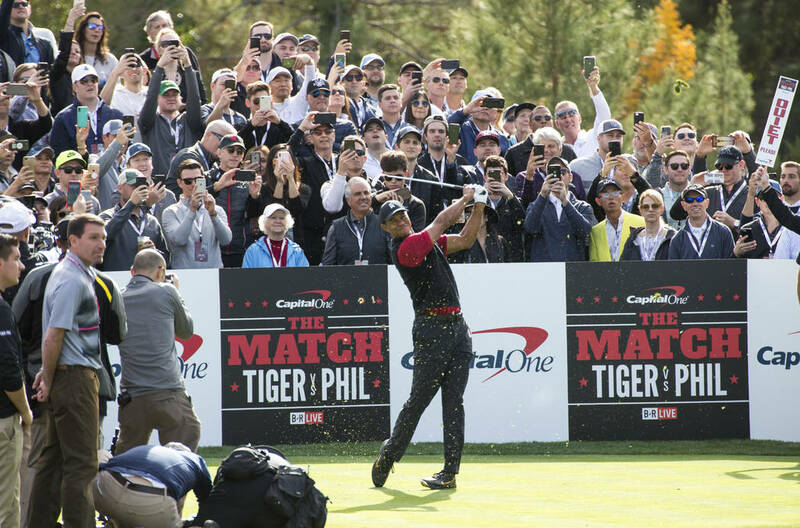 But one thing is certain: None of the estimated 500 VIPs and celebrities in attendance, those watching the streaming telecast and the two competitors won’t soon forget the surreal day (and night). 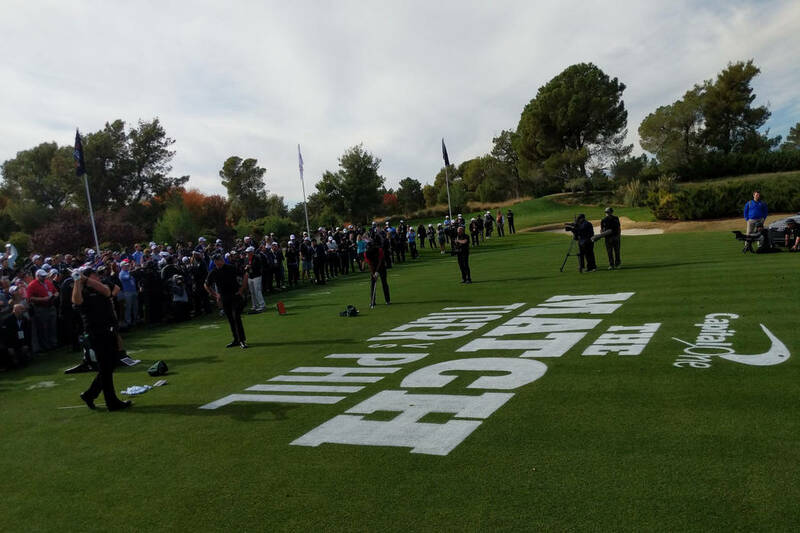 Consider that the final three “holes” were played from the practice putting green in front of clubhouse to a new pin location 93 yards away that was cut following the first playoff hole. 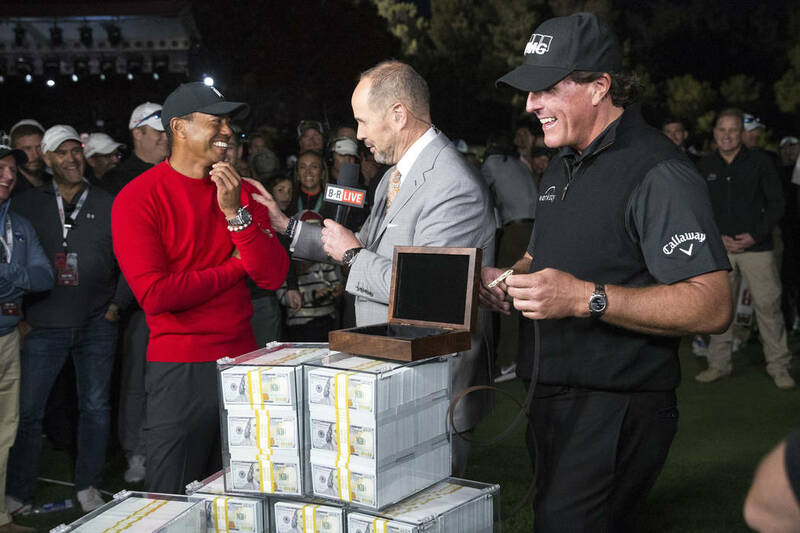 “I never thought we would go to this extra hole, and my heart can’t take much more of this,” Mickelson said graciously as he accepted his pile of cash — literally — and a championship belt buckle. “I don’t know where to even start. 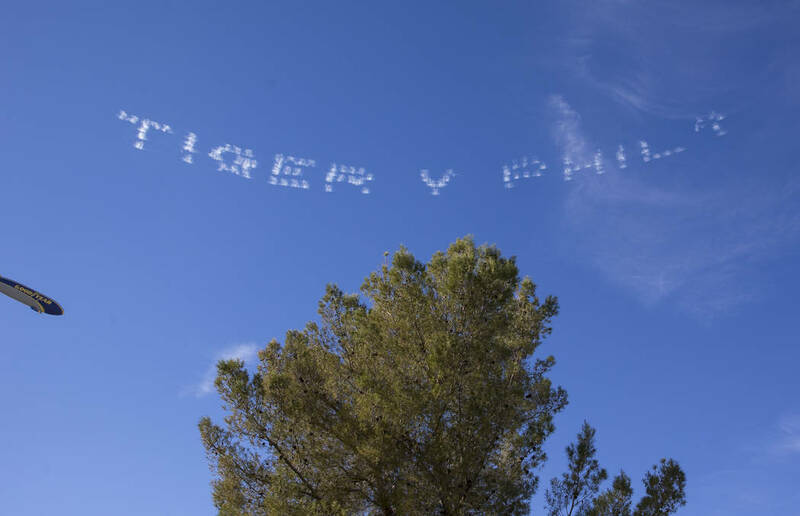 I am so appreciative of the last 20-plus years for what you (Tiger) have done for the game of golf and for you to give me this opportunity to go head-to-head means a lot to me. The match went back and forth with neither player leading by more than one hole. Mickelson struck first on No. 2 when he made a 3-foot par putt that Woods wouldn’t concede. 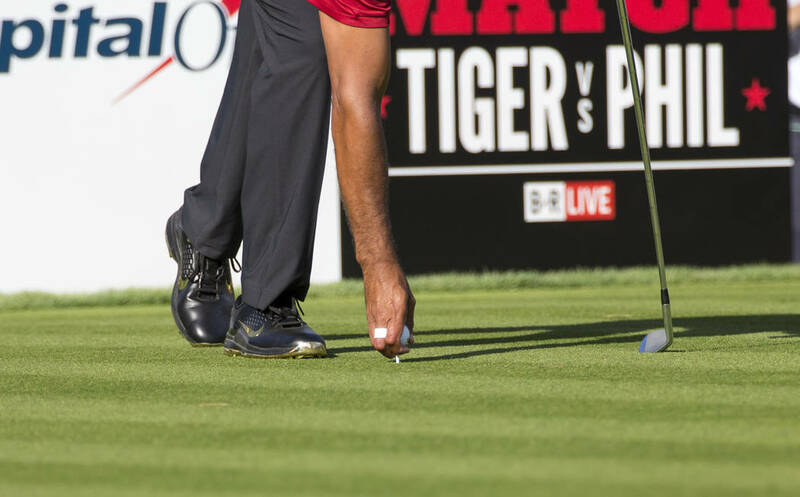 Tiger proceeded to miss a short par putt of his own to go one down. 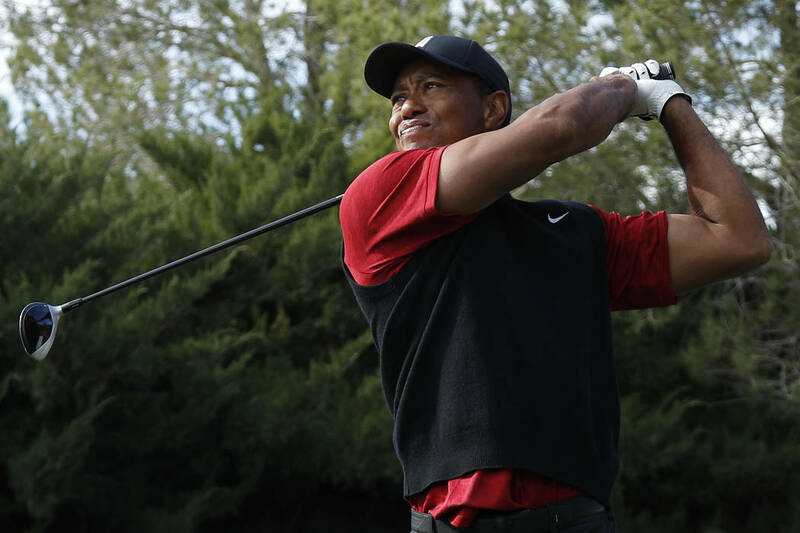 Mickelson led 1-up through nine, but Woods won 11 and 12 before Mickelson birdied 13 to even the match. When Woods made his third bogey of the day on 15, Mickelson went 1-up. Mickelson then nearly ended the match on 17, which he predicted prior to the match. But Woods chipped in for birdie, and it was back even. 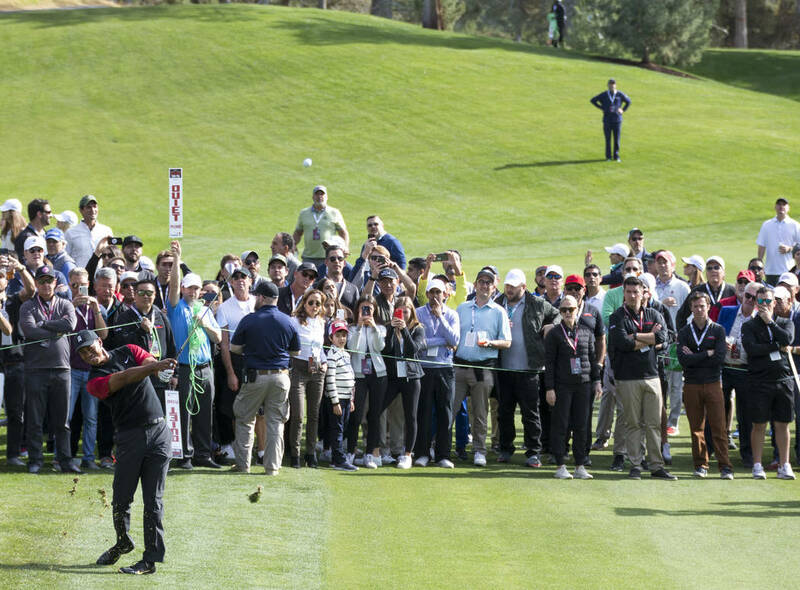 “He does this crap to me all the time,” Mickelson said about Woods’ chip on No. 17 from a difficult angle. Both made birdies on No. 18 in regulation, and then Woods had a chance to make birdie to win on the first playoff hole, No. 18, but missed a 9-foot putt. The shootout then began from the practice green and just a few feet away from the money. 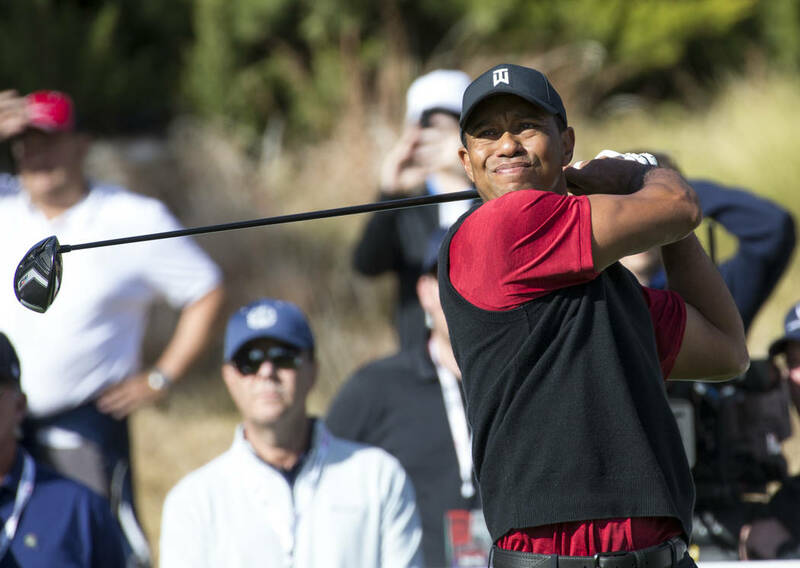 “It was an entertaining match,” Woods said. “We went out there and played hard. I had plenty of opportunities to make putts, and I didn’t make any. I had an opportunity on the (playoff) hole to win the match but hit a bad putt. 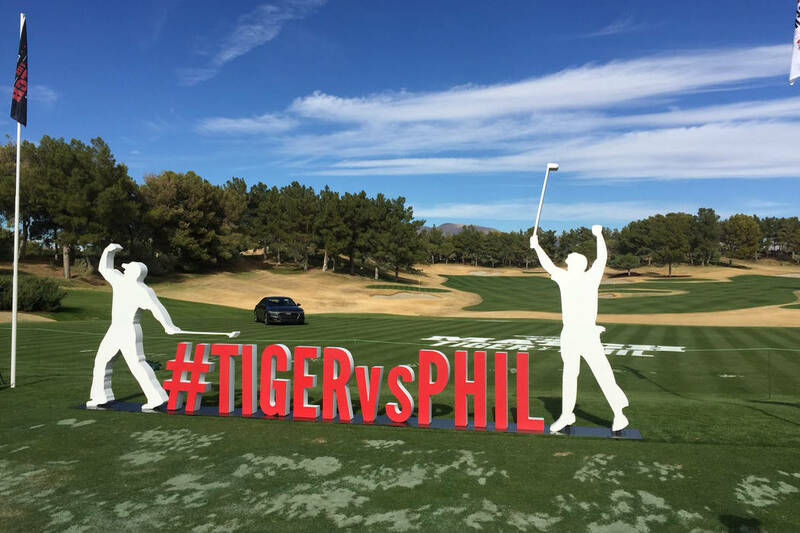 Each player shot 3-under 69 in regulation and the side challenges raised $800,000 for charity. 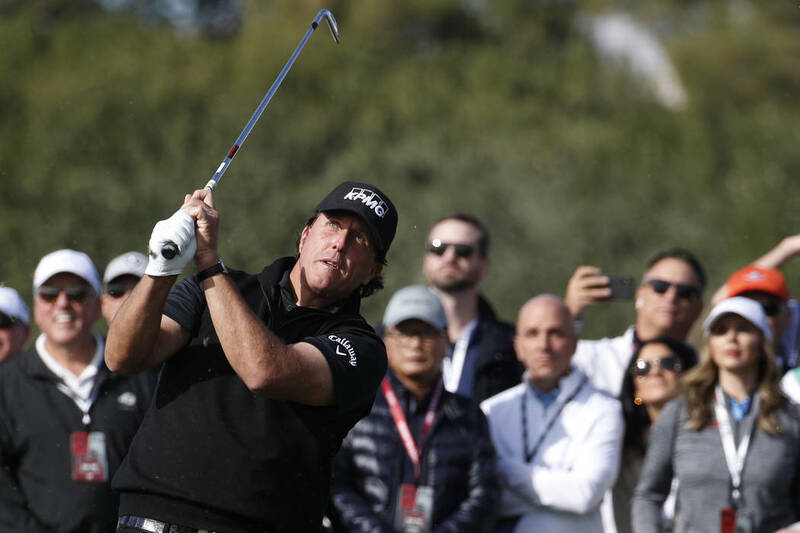 Mickelson won three closest-to-the-hole challenges for $600,000, and Woods won $200,000 when Mickelson was unsuccessful in making birdie on the first hole. 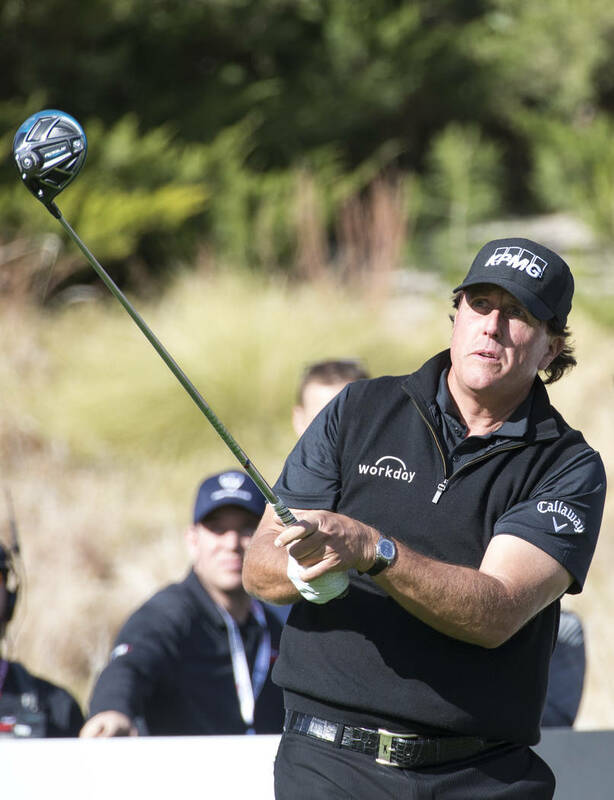 “I felt so much pressure the last couple days as we had the build up to it,” Mickelson said. “The good thing for me is when I get nervous, I am better talking.